Recycling is all about making a huge impact on your environment by making small changes in your everyday life. Each decision you make to recycle compounds over the years by influencing your neighbors to better their habits, decreasing the amount of waste in landfills, and providing reusable materials for generations to come. We’ve provided a few guidelines and tips to help you achieve your green goals. Every neighborhood has different regulations for what, when, and where to recycle, so start your search by finding out the answers to those questions. You can often find trash regulations and drop-off locations for your city in mail pamphlets or through a quick internet search. These publications will also tell you what you can recycle. For example, my city allows recycling of glass, cardboard, plastic, and paper all in the same bin as they are sorted at the facility. However, many communities require you to separate each material into individually marked containers provided by your local municipality. Know your community’s guidelines so that you aren’t contributing to waste when you think you’re actually recycling. 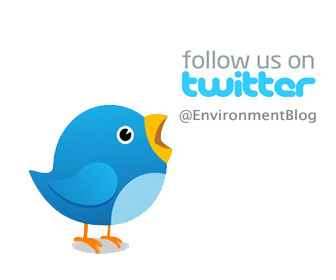 One person can make a huge impact on the environment by spreading the word. Leading by example is important, but helping members of your community understand the recycling rules can make an even more noticeable difference. You can even work with your community newsletter to explain the economic and environmental impact that recycling has. Include an overview of the community’s recycling policies so that everyone is on the same page and can immediately start recycling. 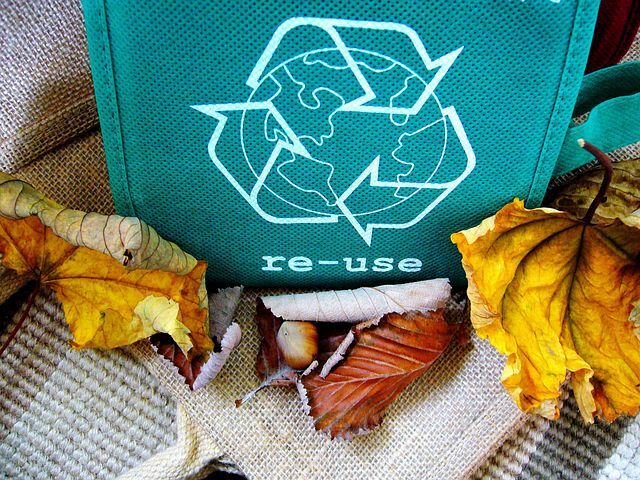 Almost everything we come in contact with, from napkins to desk chairs, can be made from recycled materials. Make sure that you’re using and purchasing goods that have a “made from recycled materials” mark on them, and make sure you recycle them in turn. You can also make use of recycled items in a more direct way by shopping and donating to thrift stores. By buying used outdoor furniture made from plastic sheet materials, you’ll obtain an easily-cleaned, weather and UV resistant patio set that would have otherwise been dumped into a landfill. In addition, artists can find invaluable materials at the local thrift store, and theatre costumes can be inexpensively created from thrift store clothing, so make sure to donate anything you don’t need. Hundreds of thousands of phones, ink cartridges, and batteries are thrown out every day. Stores like Best Buy and Staples will recycle phones and computers. Xerox will accept ink cartridges and other imaging equipment. Also, buying a rechargeable battery is even better than just recycling used batteries. The lifespan of one rechargeable battery is equal to almost 1,000 regular batteries, so your small decision will make a big impact on the environment.